We are all indebted to the course staff, they were incredibly supportive in helping all of us realise our designs. 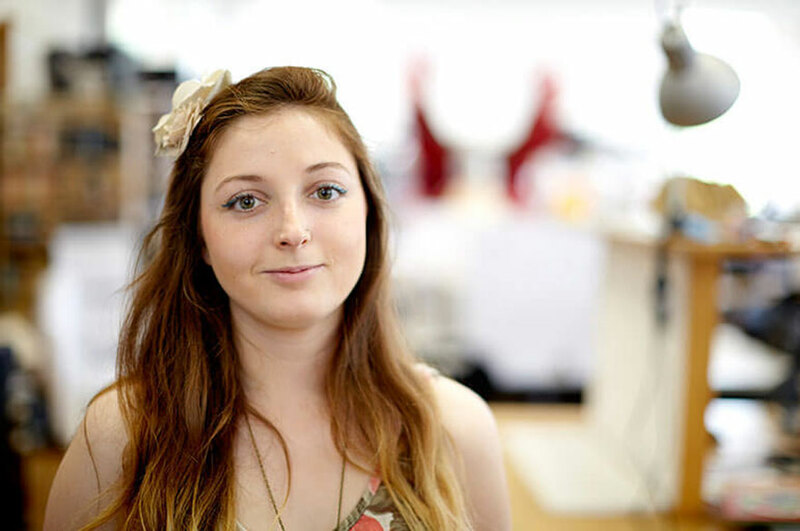 "I chose NTU because of the holistic approach to the teaching of the art of Theatre Design." "I enjoyed the diverse range of projects we got to experience, the attitude of theatre design being a form of social commentary and a platform for social issues." "The highlight was being able to devise our own immersive children's performance in Year Two." "We are all indebted to the course staff, they were incredibly supportive in helping all of us realise our designs and without their support and guidance we would not be able to push ourselves to achieve what we did." How did you feel when you were announced as the winner of the Birmingham Opera Prize 2014? "My design for this competition had become an extension of myself and my ideas of the world. To be chosen as the winner of it gives me satisfaction beyond words. It shows that true passion and dedication will be recognised and makes me feel as if my voice has been valued. "I won the opportunity to be an assistant designer on Birmingham Opera Company's next production, The Ice House."